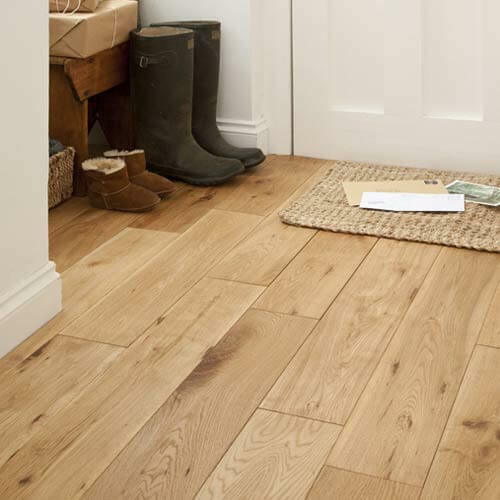 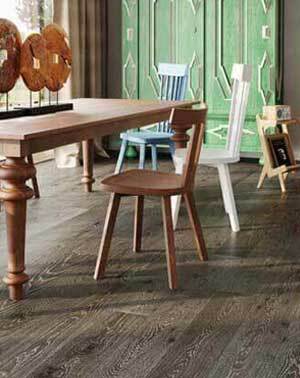 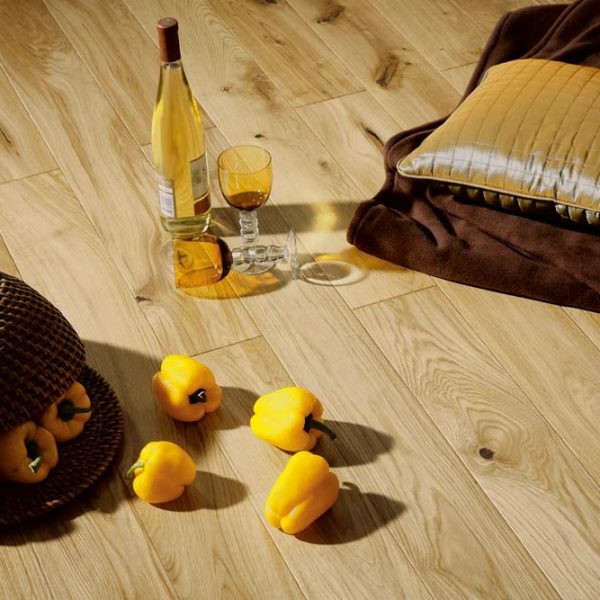 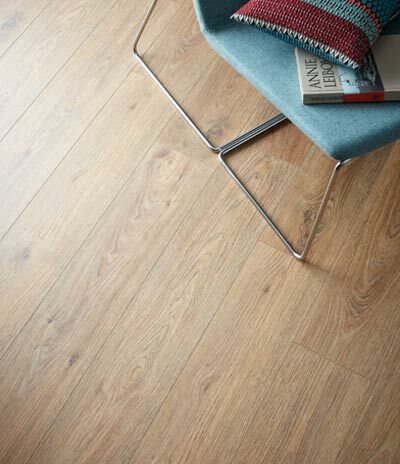 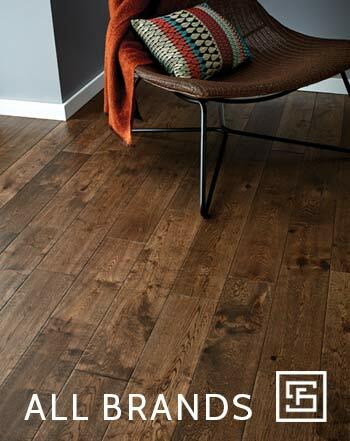 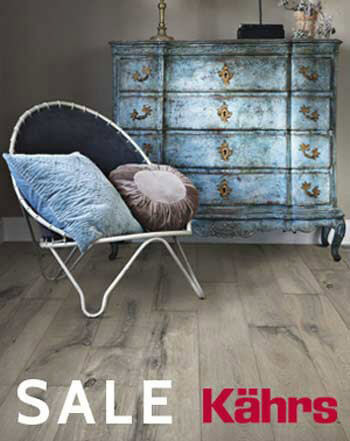 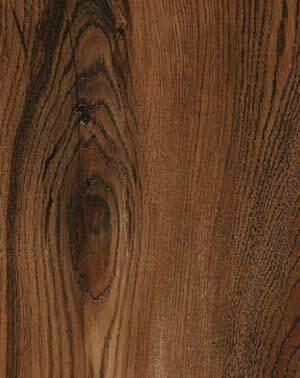 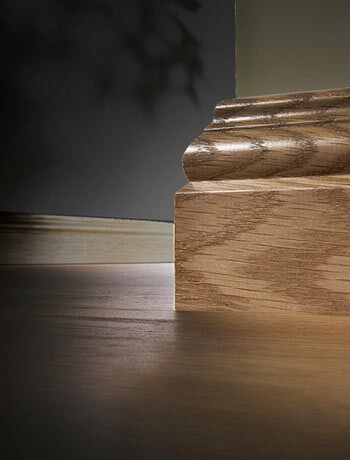 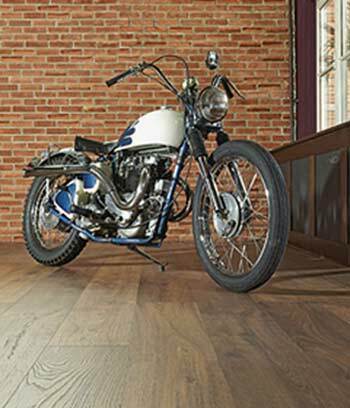 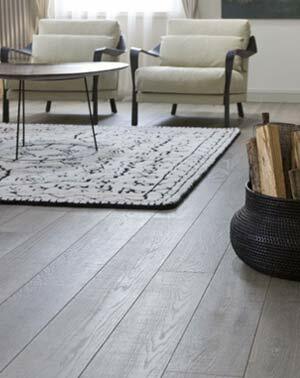 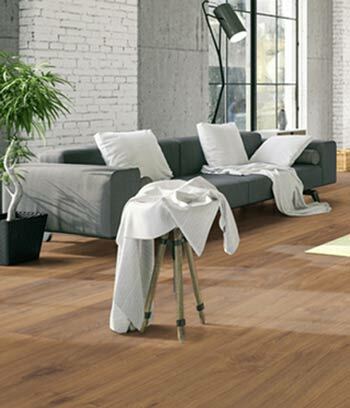 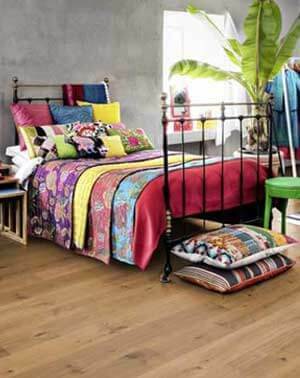 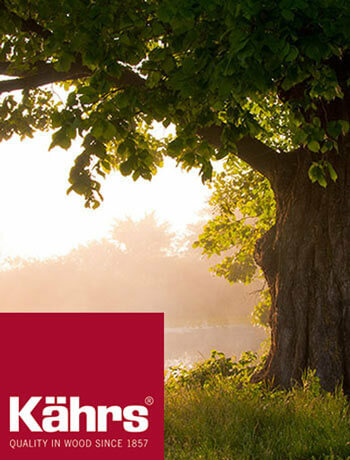 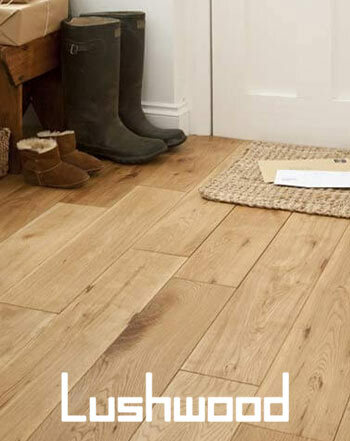 Solid oak wood flooring is arguably the most popular hardwood floor gracing British interiors. 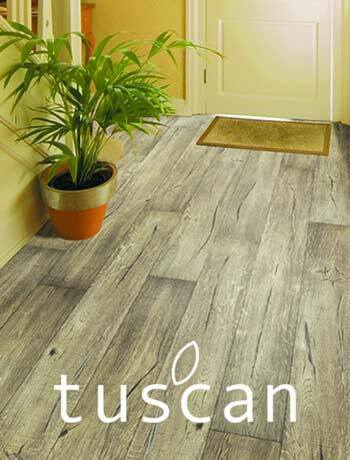 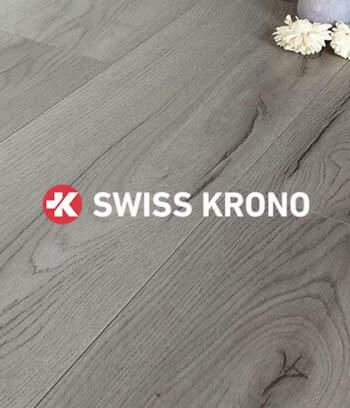 It’s neutral colour, good scratch resistance (greater than most other species offered) and availability are the main factors contributing to its popularity. 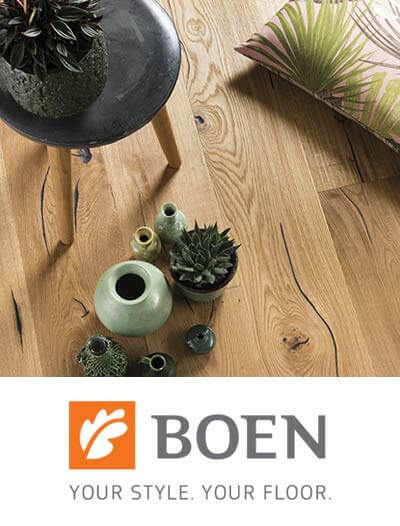 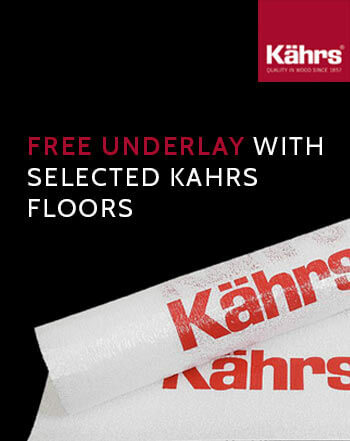 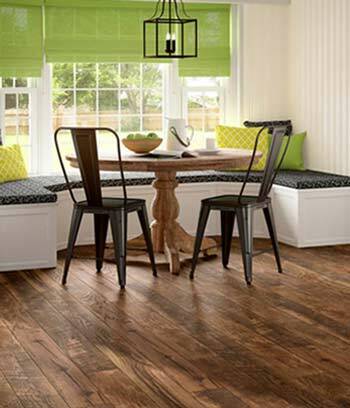 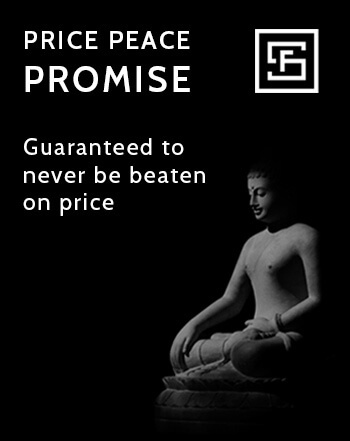 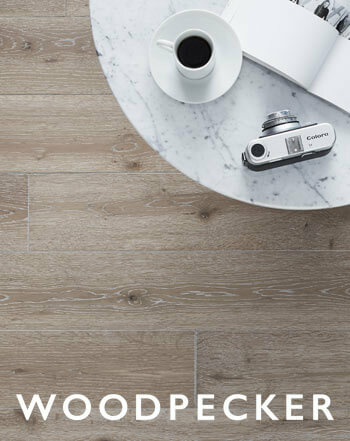 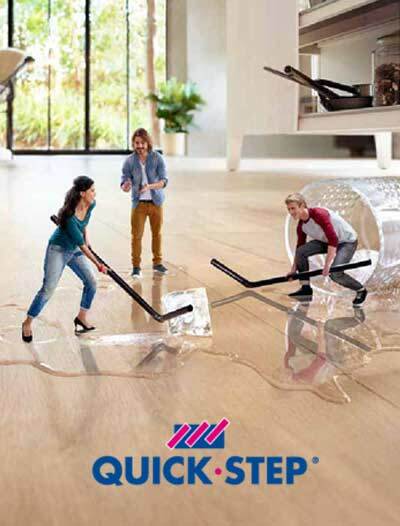 Because of this you can a expect wider selection of planks and finishes, as well as the cleanest grading possible (you will find almost no knots, or discoloration) compared to other solid floors. 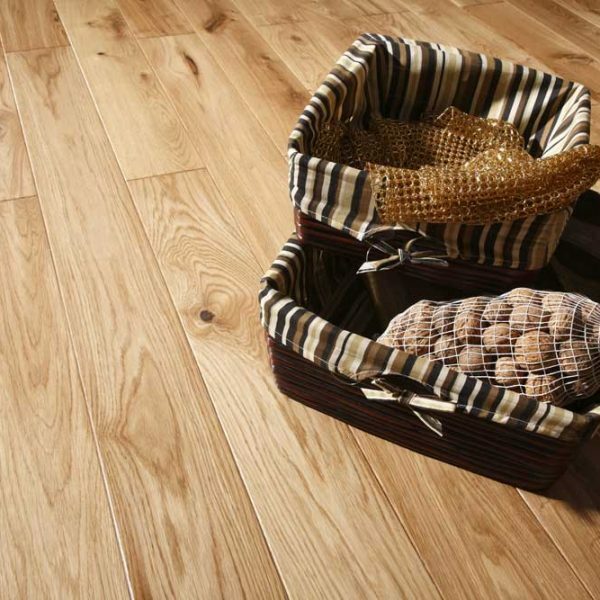 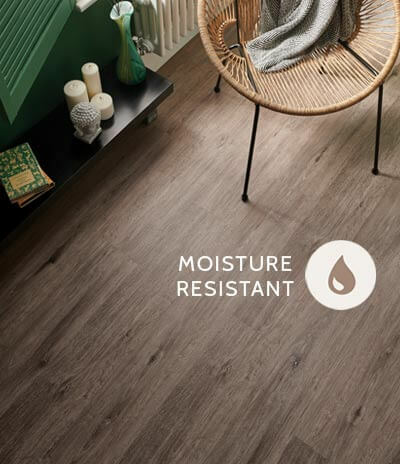 Solid oak wood flooring is aimed to suit economically diverse applications; ranging from developing rental properties to enriching high net value projects. 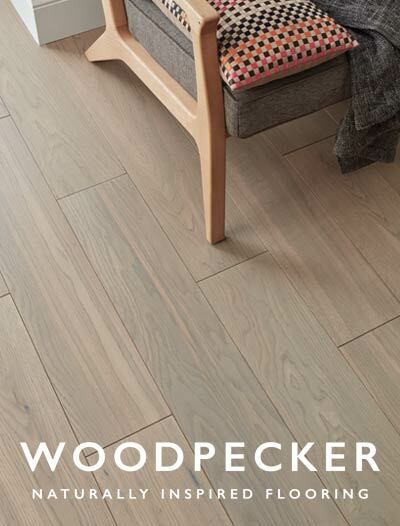 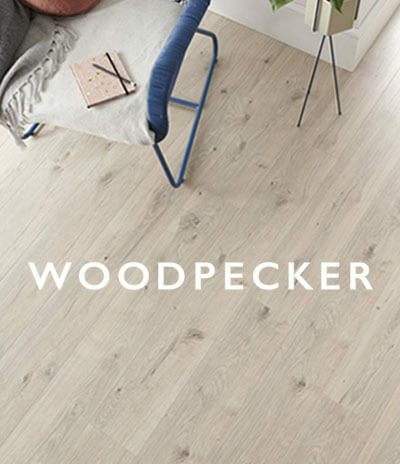 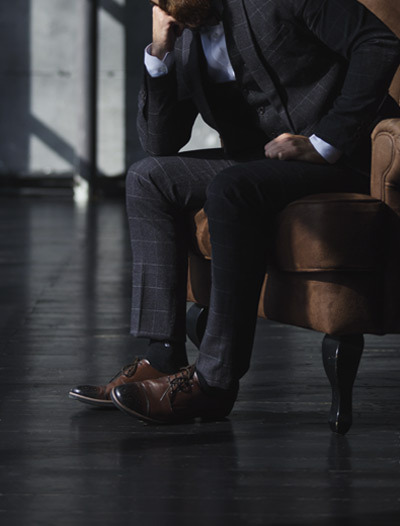 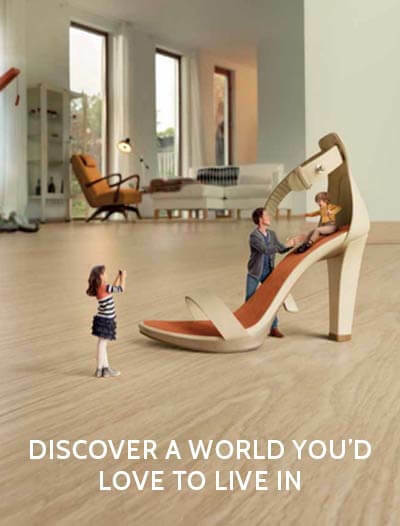 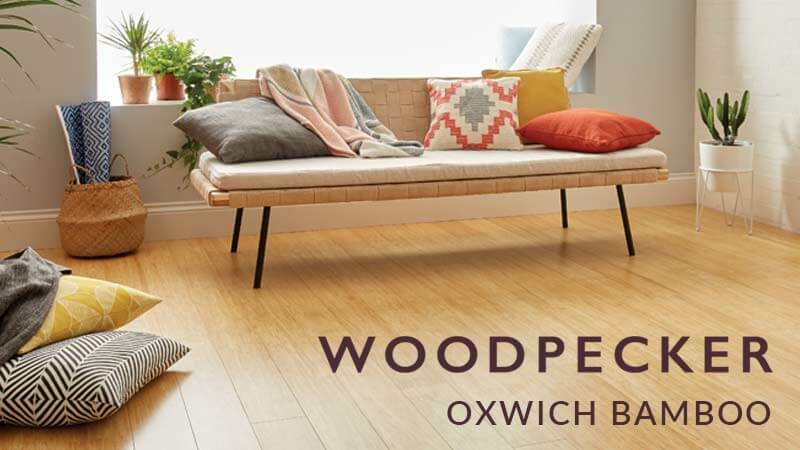 If you choose any of these floors, you will enjoy wood’s timeless appeal for decades to come, with oaken furniture, staircases, panels, decking and other mouldings readily available on the market to complement your look. 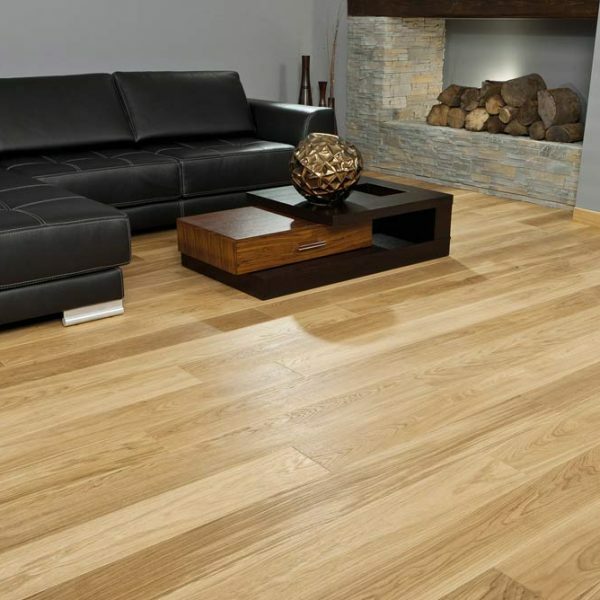 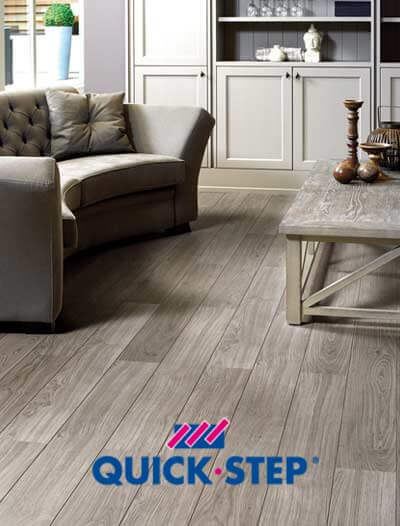 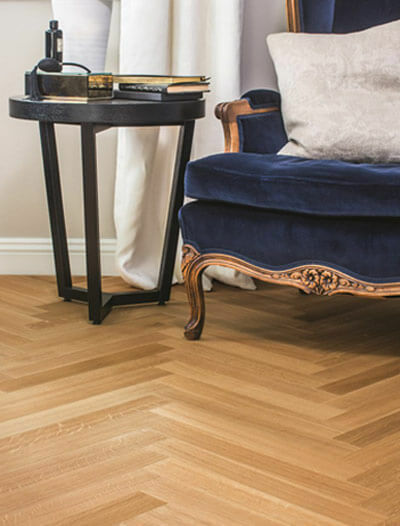 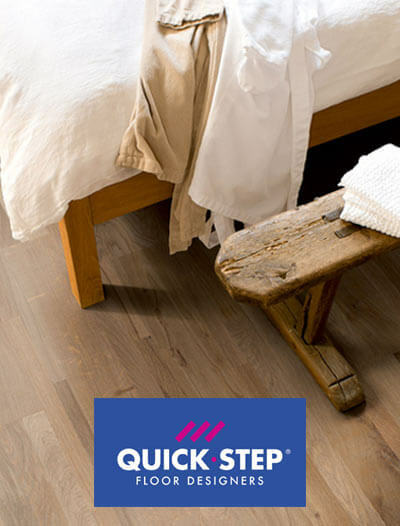 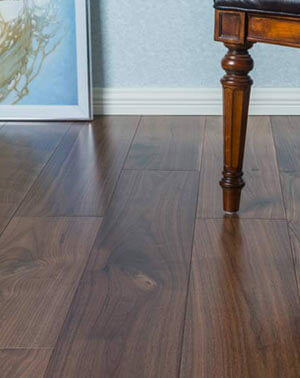 If you consider selling the property in the future you can sleep soundly, knowing that 80% of the market will be happy to welcome the investment of solid oak wood flooring.